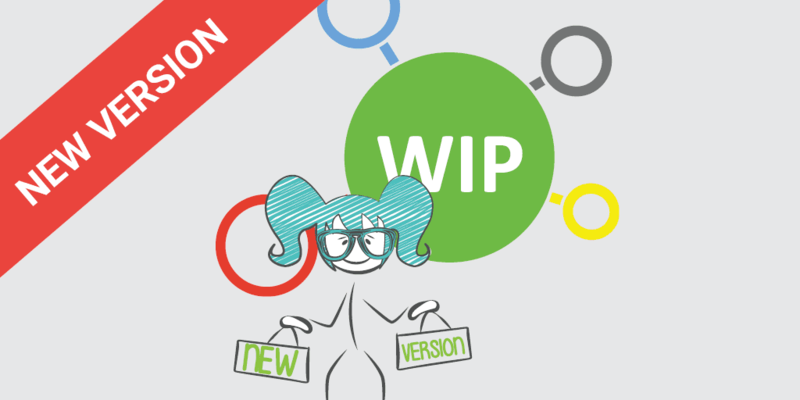 We are happy to announce the launch of WIP August 2018! This is a major release of our WIP for Qlik (QlikView and Qlik Sense) Product. 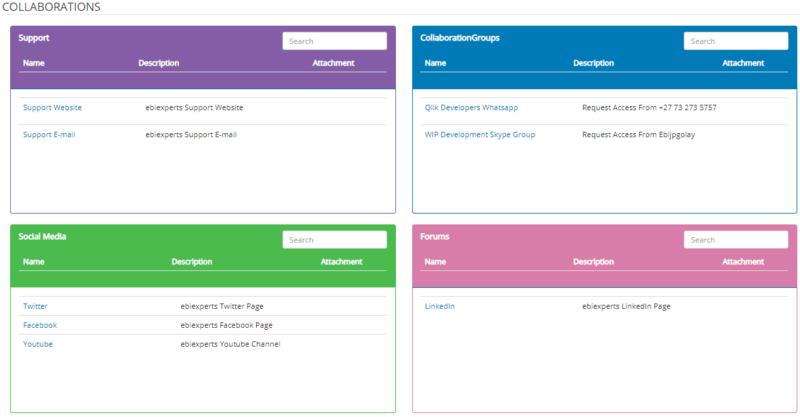 Where to access support such as numbers, linked content, chat groups etc.